You want a well - curated design for your living room. You want it to look like it all goes together without it looking like you bought a set. Maybe a set is what floats your boat. Some people love having the continuity of similar pieces in the room. Then others I know would like to branch out, but are not sure of how to MIX & MATCH. 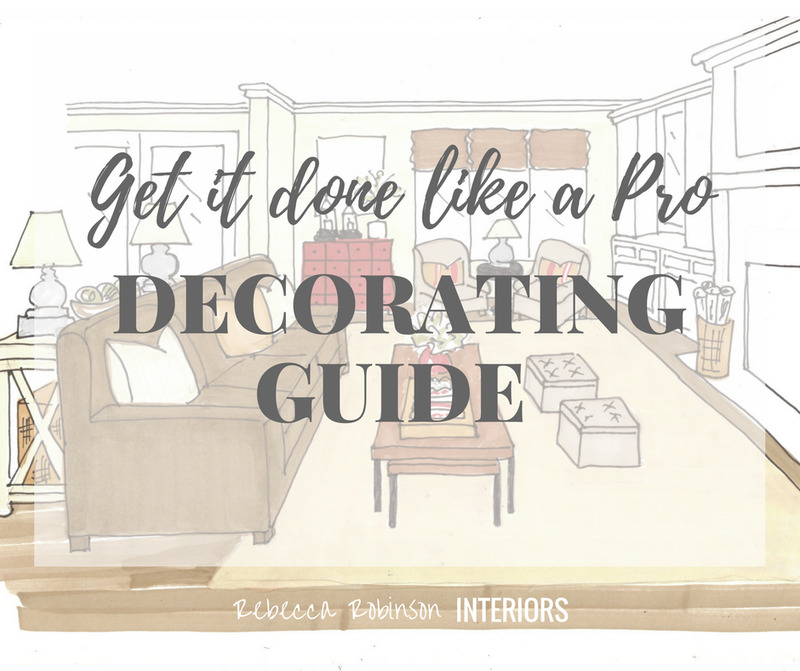 I want to help you create the perfect living room and help you blend items together that you love. The first thing you need in each room no matter what the size, is a leading role. You need the big player to set the stage. The size and style of your sofa or sectional will carry the tone for the other players. No matter what color you choose, my advice is to stay solid. 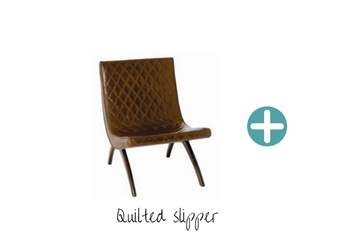 Pattern has it's place and it will benefit you to put it in easy to change items. Because the truth is that everything goes in and out of style. You will love some things for a long time, but some patterns tire out quick. Starting with the big pieces in the room will allow you to know what else will fit. Staying neutral or solid will allow you to mix well with additional pieces. 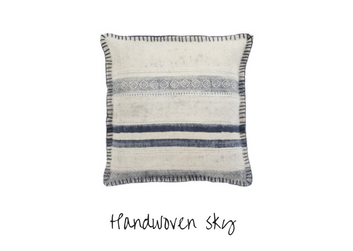 You can find inspiration in your rug, a pillow, or the art on your wall. 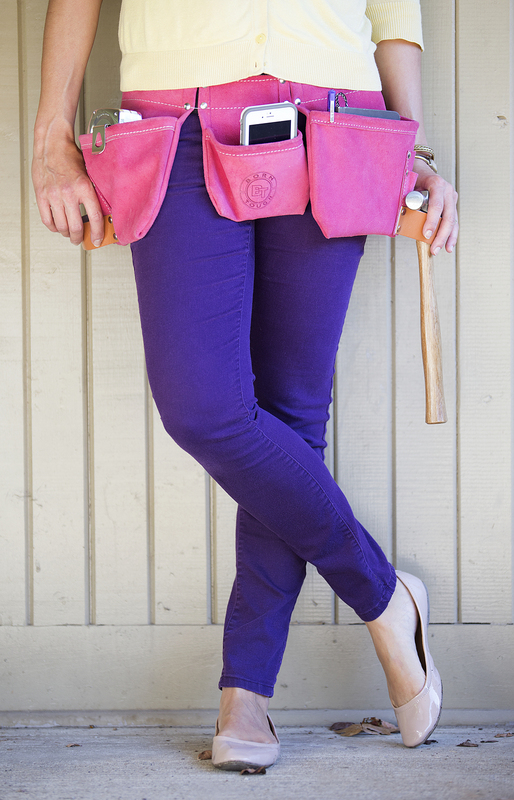 You can decide you want to play off neutrals and solids, keep things monochromatic, or complimentary. What I like to do is find the inspiration piece and work off of that. It is best to start with the most expensive item and work to least expensive. In other words, don't pick your paint before your rug. When you're looking for an accent piece, you want something that will give personality and interest. You want it to be functional and work with your space. But this is where my clients get stuck. You do NOT need to match your sofa. If that is out of your comfort zone, stay with me for a minute. You need to think of your room as a whole and the overall design. Do you have that one friend that is so quirky? She doesn't fit the mold, but when she comes to the party, everyone has a good time. 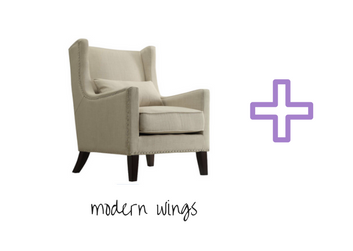 Well, this accent chair or ottoman will be your conversation piece or life of your party. This could be a raw wood table, leather, chair or copper lamp. 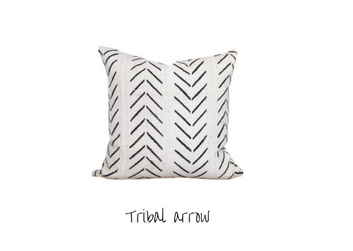 When you add other elements to your space besides fabric, it will break it up and play off of each other nicely. When you have different textures and tones it balances what your eye sees. 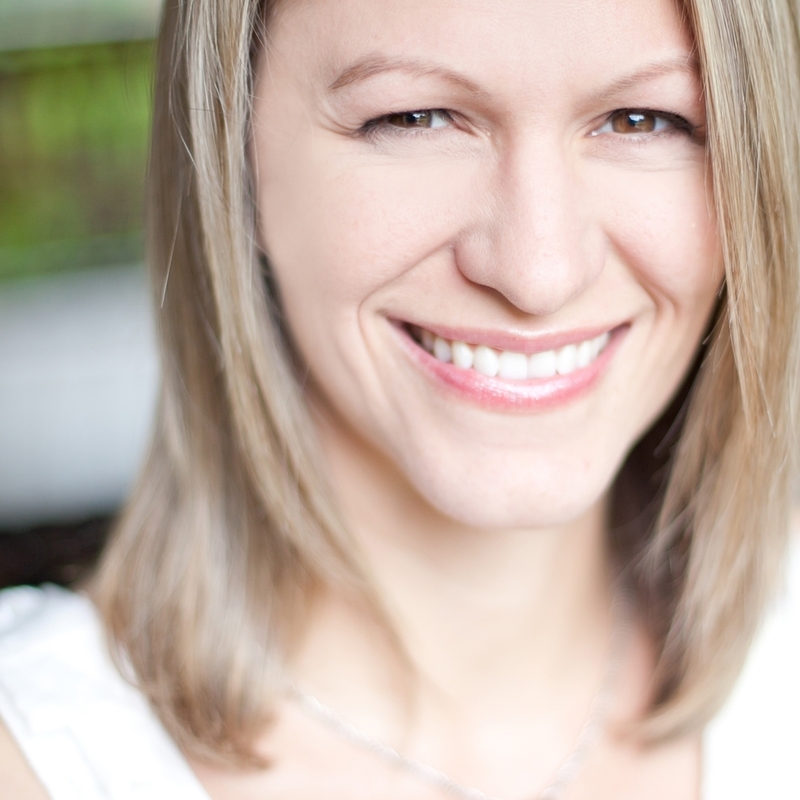 For example: If everything in your room is gray linen, lighter gray cotton, it will feel drab. 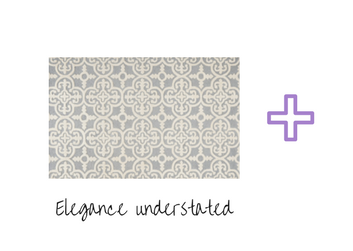 If you add a black metal and wood table or a different toned rug- you will add interested and depth to your room. Earthy Modern is where clean lines meet the warmth of earth tones. The rich textures from with the brown and gray balance the pop of red. The sculptured metal table brings a new texture and lightens the grouping. The pattern in the pillow ties in with the rug's style and the contrast against the sofa will give an element of interest. When we bring back a classic and update it, we create a jewel. 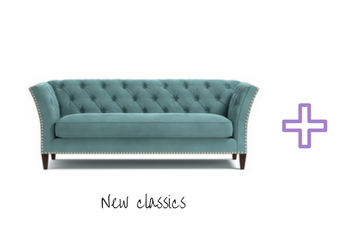 The 19th century Chesterfield inspired sofa curves in a more modern stance with a warm teal that sings. The classic wing back has also been revised to a clean lined version but with nailhead details. 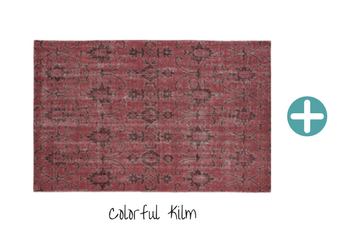 And Over-scaled pattern on the rug is quieted with it's muted highlights. The end table has softened all the angles with it's round shape. 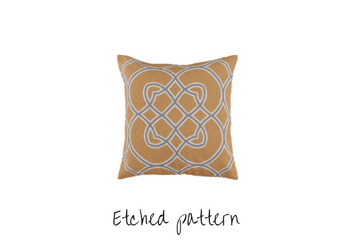 Finally the accent pillow throws in a complimentary color and a repeat in pattern from the rug. This room is colorful and elegant. We all want to sit by the shore and feel breeze. 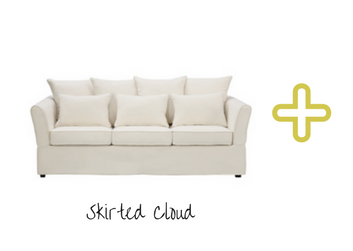 This combination of the soft white cloud sofa and sleek leather ocean navy is a perfect pairing. 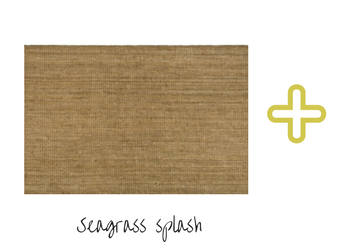 The seagrass rug brings the warmth of the sand. The twisted teak table is reminicent of twisted palms and the teak itself is a tropical tree. The pillows splash more color on the scene. I chose to keep this one more monochromatic. But you could throw a new pillow in the mix when your mood changes. This room would be a comfy retreat. No matter what the style or vibe you want in your room, Mixing and Matching pieces in your Living Room does not have to be to a science. Start with basics and then pull in elements that are fun and make you love your room. If you liked the collections in this mix and match blog, you can click on any picture to purchase.